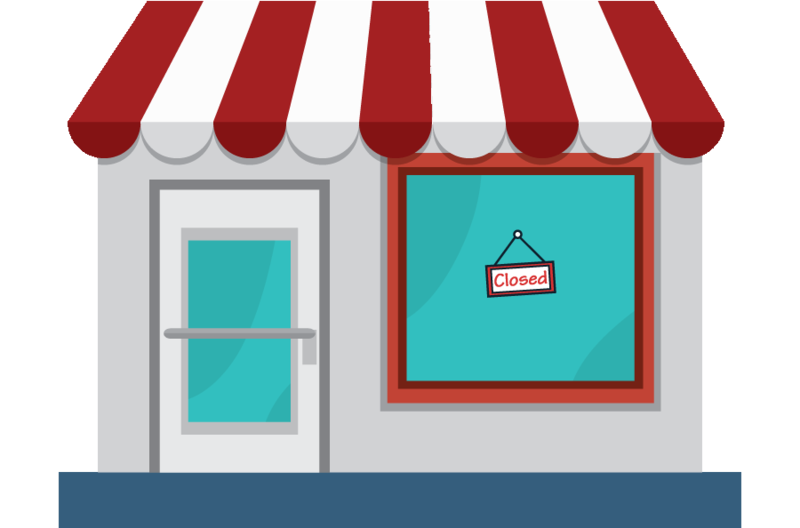 The Store you are looking for may be temporarily unreachable or closed. Alternatively, the page may have been removed. Visit the Home Page or Contact us to mark the problem.